I had such a fabulous time downtown Grand Rapids in a one block radius with Stephanie and Ryan. They are the funnest couple and up for anything! 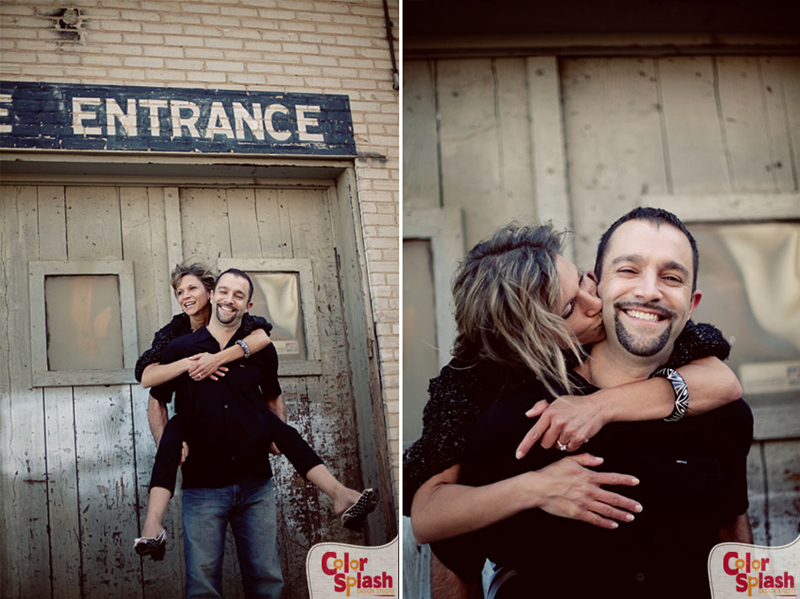 It makes me so excited to shoot their wedding in a few weeks. I just love to see couples who are so chill and have so much fun together.